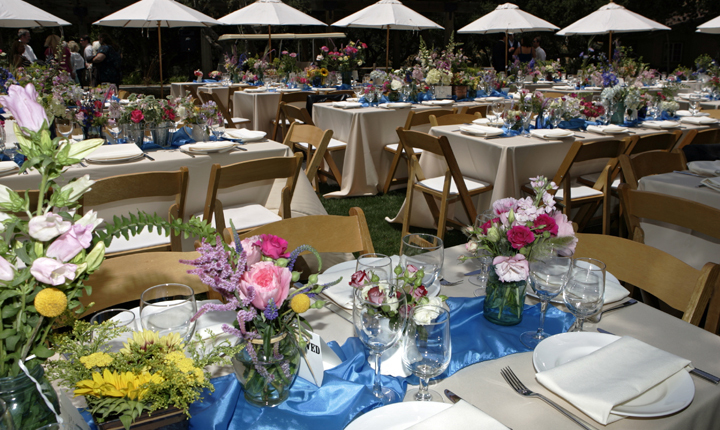 Tucked away in the rolling hills of Carmel Valley, historic Holman Ranch provides a unique and memorable setting for weddings, special events, family gatherings, corporate retreats, and team-building events. 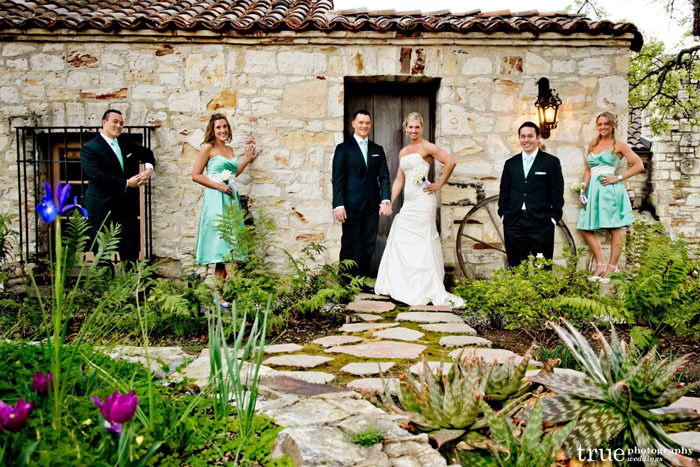 With its charming gardens, stunning mountain views and serenity, this private estate affords old-world charm while providing modern day conveniences, and includes a fully restored stone hacienda, overnight guest rooms, vineyards, olive grove and more. 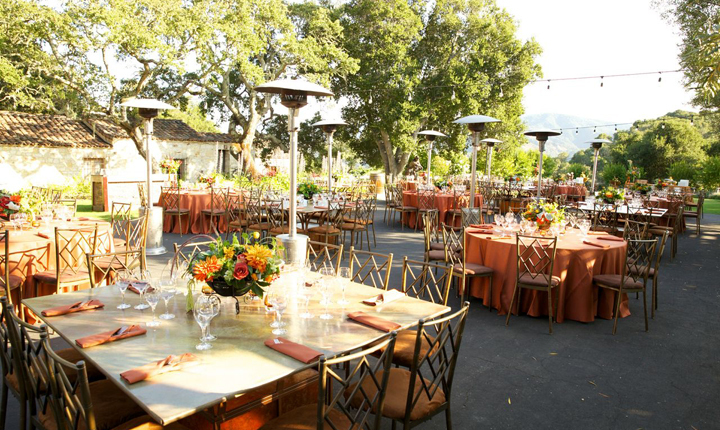 Call Classic Catering at 831.647.0114 to find out if Holman Ranch is the perfect fit for your special occasion. 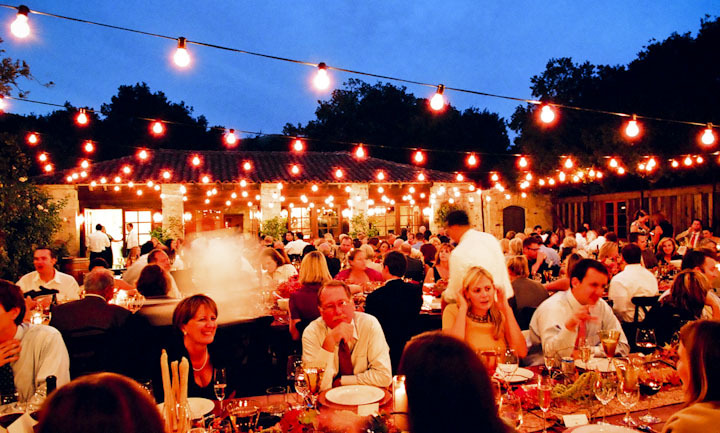 What Do You Get When 2 Marines Plan a Wedding? 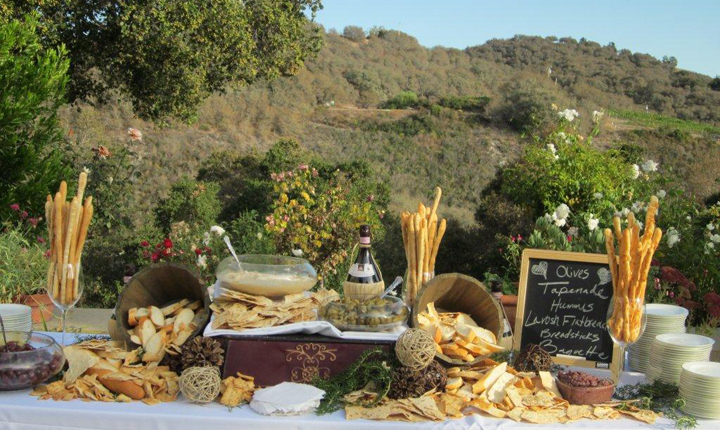 Classic Catering catered our wedding at Holman Ranch and let me just say they were amazing. From our first meeting with them, the staff at Classic were top notch. At the tasting, the food they provided was amazing, but I remember commenting that it was easy to cook great food for a party of four, but could they duplicate it for a party of 80? I’m happy to say that they can and they did. 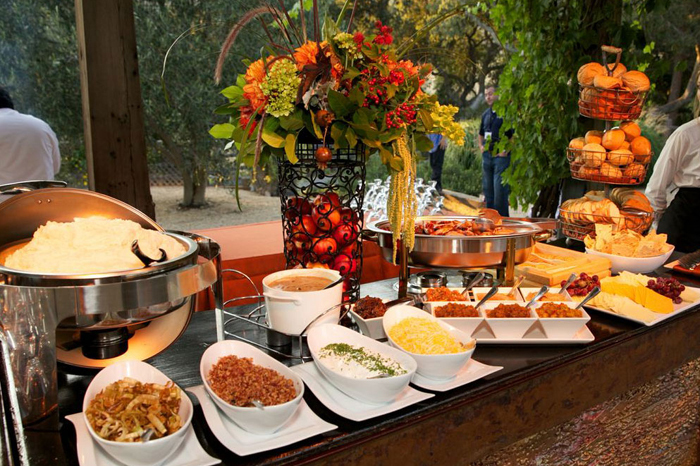 We have heard from many guests complimenting us on the food served at the wedding. 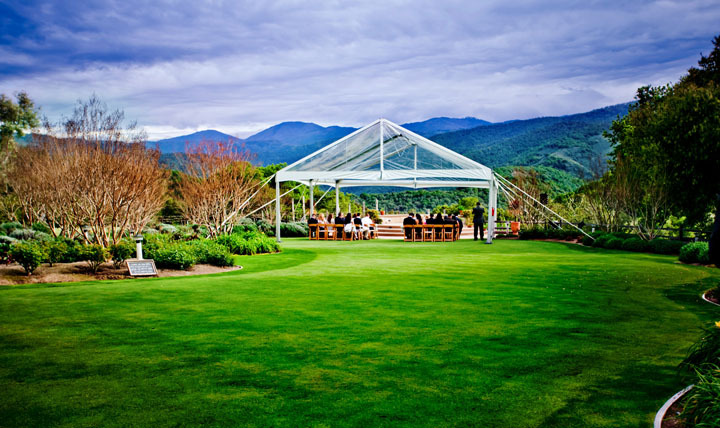 Just a quick note from the airport to tell you how outstanding you and your staff were this weekend, from our wedding at Holman Ranch to our Rehearsal Dinner at our private residence. 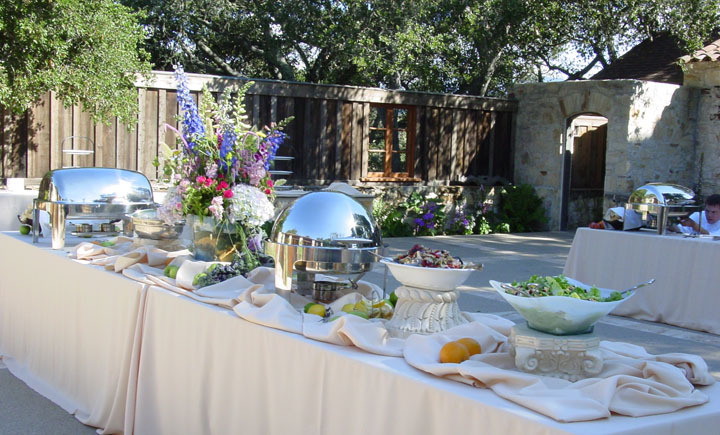 The service was amazing and many picky palettes commented that the food was the best they had at a wedding. The best vendor experience we had by far. Please let us know if there is ever anything we can do to promote your business. Thanks again for a wonderful weekend.